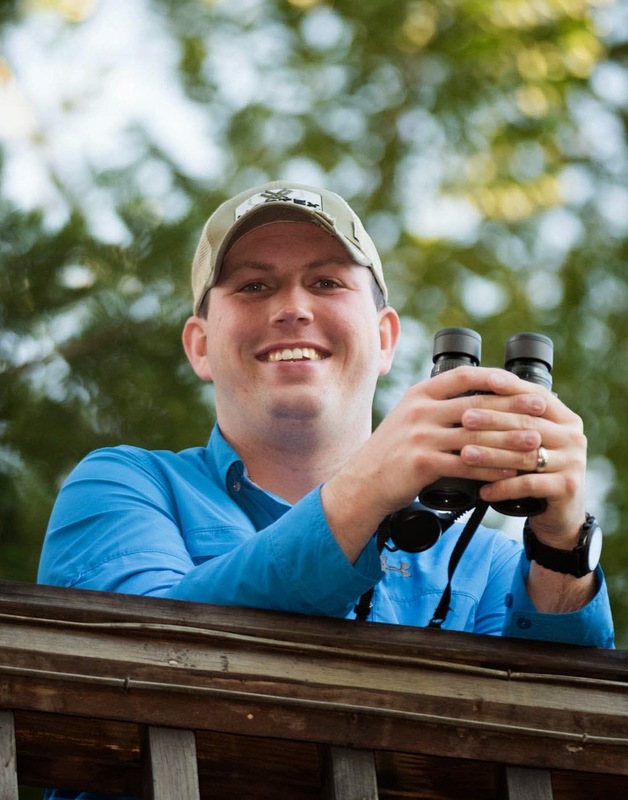 This weekend Eric and I will be heading up to northern Ohio with our friend Chad and his son to attend the Ohio Young Birders Conference on Saturday. Since we have been working on putting together an Indiana Young Birders Club, this should be a very interesting and educational experience for all of us. The Ohio Young Birders Club was started a few years ago by young birders in northern Ohio under the leadership of Kim Kaufman and the Black Swamp Bird Observatory. It has grown exponentially in its first few years of existence and is the most well-known club in the county. It has also become the model for many new Young Birders clubs in other states, including our own. The Indiana Audubon Society is the primary sponsor the Indiana Young Birders Club, and we hope that someday it will be as beneficial to young birders in Indiana as the OYBC is to young birders in Ohio. While this is only the second conference that the OYBC has hosted, they have managed to get an amazing young birder to give the keynote speech. Malkolm Boothroyd is a 17 year-old from Canada that did a Big Year by bicycle. He and his parents travelled 13,000 miles and raised $25,000 for conservation. I am sure he has many exciting stories to tell about his experiences. It just so happens that BSBO is also sponsoring a pelagic trip on Lake Erie on Sunday. The trip leaves from Cleveland and cruises along some of the most well-known birding areas in the region. The best part is that instead of standing on the shore and scanning with a spotting scope, we will be out there on the lake with the birds! 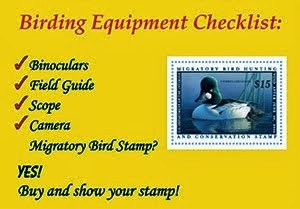 In addition to many common ducks and gulls, we are hoping to find a few rarities. You really never know what you can find out on one of the Great Lakes. Hope you all enjoy your birding adventures this weekend! If anyone else is attending either the Ohio Young Birders Conference or the pelagic trip on Lake Erie sponsored by BSBO, please let us know! It was rather interesting for me to read this blog. Thanx for it. I like such themes and everything connected to them. I definitely want to read more on that blog soon. All this bird talk makes me want to go the tropics somewhere. I had a great time!